When the going gets tough, we at LBB get going, to our favourite Chinese restaurant for some good ol’ comfort food. From the classic chilli chicken and honey potato to crystal clear dim sums and crispy seaweed, here are our top picks for the best Chinese restaurants in Delhi. This semi-outdoor restaurant near GK2’s M-Block market never disappoints with its range of both Chinese and Thai. Their service is quick, the food flavoursome and prices, low. A dimly-lit restaurant in the popular student area of Satya Niketan, China Bowl is done up in red lanterns and plays typical Chinese tunes. We recommend opting for their meal combos for a truly pocket-friendly experience. Generous portions (each serving is good enough for two, easily), microwaveable packaging and online ordering– Happy Hakka knows how to keep us happy. Dim lighting and minimal décor, Shagun is a no-frills restaurant with an old-world charm. We’d recommend following your meal here with cups and cups of their Jasmine tea. Read more here. Grub Pub caters mostly to the office crowd and has limited seating, but amuse yourself while you wait with its little aquarium so typical of Chinese restaurants in the 90s. You can order pretty much anything off their menu. One of the olden golden restaurants, Fujiya has a wide variety of Chinese fare. We especially recommend their seafood and soups. Side Wok is a safe bet when you’re looking to go out for a nice Chinese meal with your family. They have outlets in almost every corner of the city, so you won’t have to spend too much time in traffic either. One of the restaurants most Delhi 90’s kids have grown up on, Nanking offers regular Chinese fare along with an impressive selection of seafood and on occasion, pecking duck. 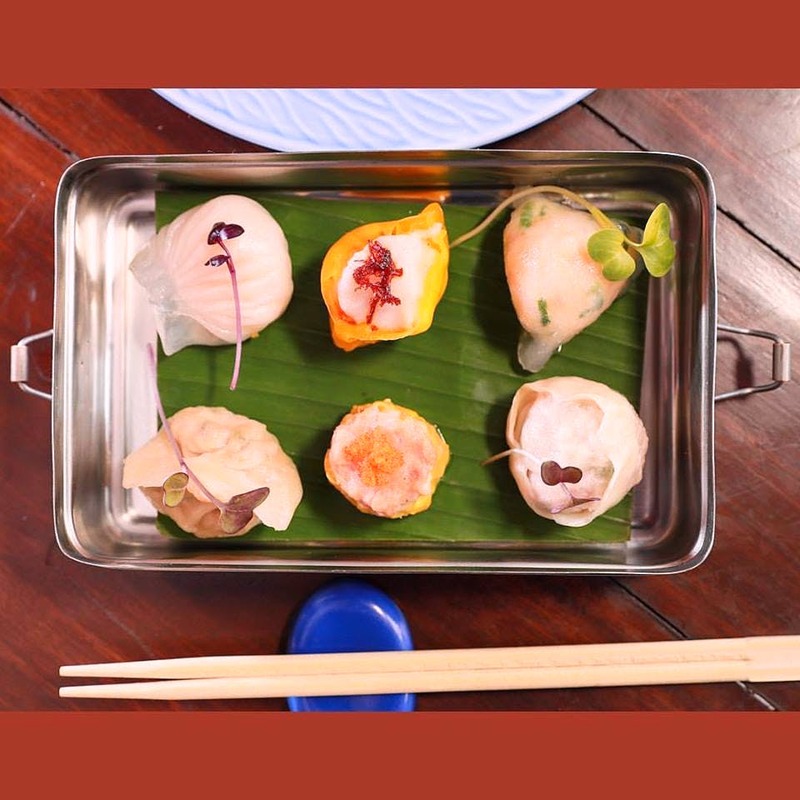 Rather than the regular Chinese manchurian and rice, Mr Choy’s menu features unique dim sums, small plates and Asian noodles amidst colourful and quirky décor. Read more about it here. Situated next to the legendary Gulati at Pandara Road, Ichiban is one of those places you shouldn’t judge by what’s on the outside. Done up classily in wooden accents, they offer a variety of delish soups, dim sums and gravies. One of the few restaurants in city that boasts of authentic Chinese fare, Jade offers a wide variety of soups, salads, seafood, meat, and vegetables with a special focus on Beijing home-style cooking. Chi Ni offers private dining rooms, a wine cellar, a bar and a breathtaking al fresco experience. With seating atop a manicured hill overlooking a stunning stained glass boat structure, Chi Ni is the ideal place for a relaxed dinner date. House of Ming specialises in the Cantonese and Sichuan style of cooking. You’re likely to bump into prominent socialites, politicians, fashion designers, film stars, journalists or sports figures while dining here. Do try their dim sums for starters.